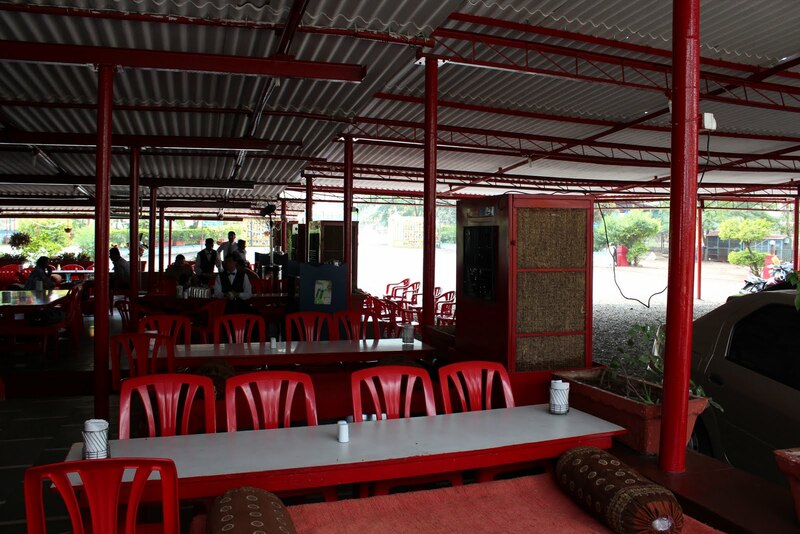 Toni Da Dhaba has been a unchanged fixture on the old Mumbai-Pune highway for a very long time. Old-timers will claim the quality has gone down while prices has gone up, but isn't this what old-timers say about every thing? 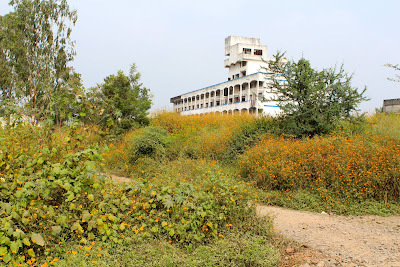 So, one Saturday morning, when all we wanted to was get away and drive somewhere, I decided to take the older highway and head towards Lonawala for dhaba food. The Old Highway is not only more interesting but also a comfortable ride given its tar-covered surface. 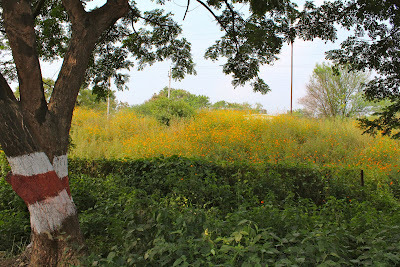 It is at its prettiest during the monsoons, but even now there were long stretches where the roadsides were carpeted with brightly colored flowers. Beyond, swaying fields of barley and corn criss-crossed the undulating land in large geometric patterns with distant hills as its backdrop. This picture-perfect surroundings were interrupted only by the high-tension electric cables with their towers and the villages that dot the highway. 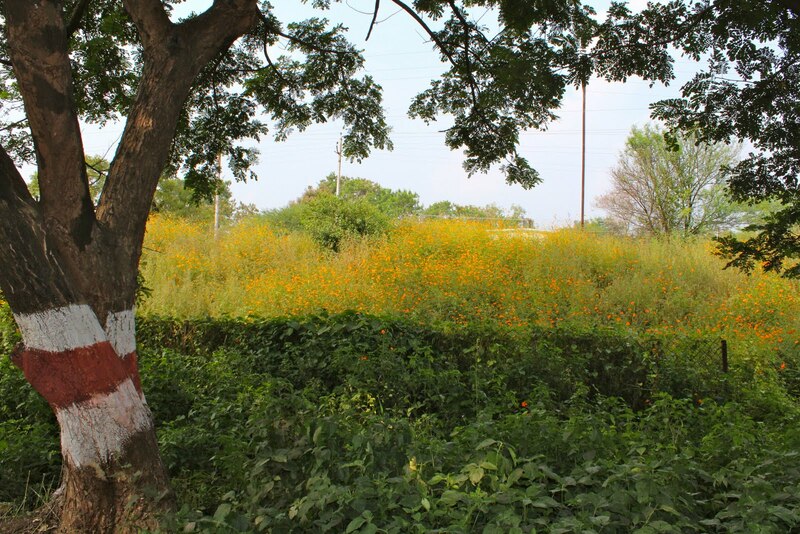 Toni Da Dhaba is located just before you enter the Lonawala region. They have a large open area for parking with a small play area for kids and an eating area that is open on all sides but covered overhead. 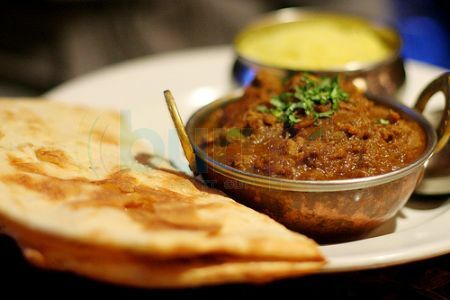 The lengthy menu contains kababs, Mughlai gravy-based dishes, tandoori breads and a selection of exotic fowl, among them emu and guinea fowl. They have a farm adjacent to the kids' playing area with ducks, emu, guinea fowl and turkeys on display. 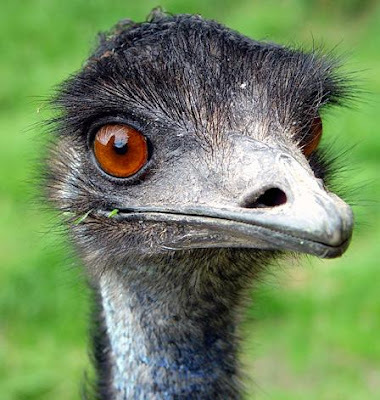 My daughter took a special interest in the emu and that put an end to my plan to order an emu dish here - she just wouldn't allow it! We began with the Murgh Lasooni kababs which were pretty good: succulent with large flakes of garlic in the dish. The Dhania Murgh was a gravy based dish and worked well with the Tadka Dal and tandoori Roti. We stayed with the dhaba staples for today. We thought the food was pretty good. 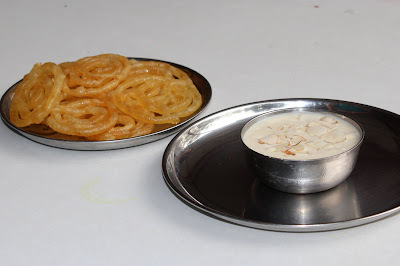 The highlight of the meal turned out to be the Jalebis and Rabdi. Turns out these guys make some of the best jalebis in Pune. Prepared in desi ghee and accompanied with thick delicious rabdi, the jalebis were pure pleasure for a foodie with a sweet tooth! 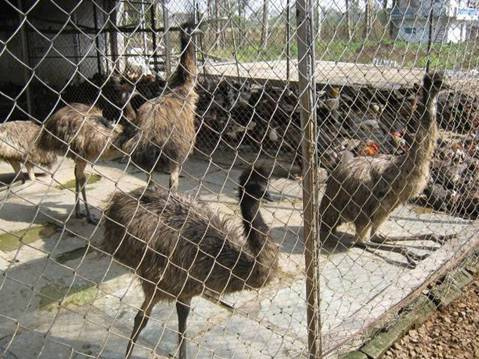 For those curious about emu, this fowl is showing up on the plate in and around Pune. The meat itself can be mistaken for mutton - it is red and probably closer in taste to turkey. Tony Da Dhaba has a Emu Handi which is popular with roadies who stop by here on their way to Pune. Great.. My favourite place too..! Nice. I will be trying next time when I will to Pune again.